If you’re a landlord, you understand the headaches that come with the job. 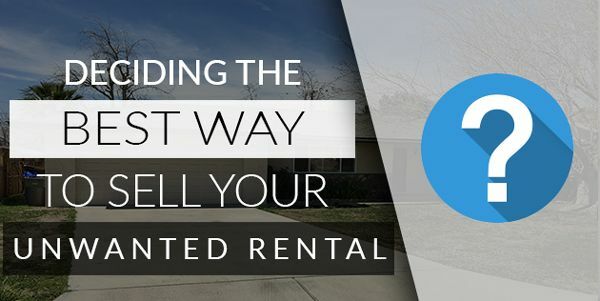 Whether you’re completely over all of your properties or just a few of them, you can certainly feel the pressing urge to sell your rental properties. Being a landlord is hard work. And if your heart just isn’t in it anymore, it becomes an unbearable burden. We’ve been landlords for 8 years and have faced some of the most challenging people and situations.. We understand. You can throw your hands up and beg for help, or you can take action. If you’re looking to get rid of multiple properties, taking a professional attitude towards your situation will help you. You can develop meaningful relationships with individuals or companies who are willing to buy up everything. If you’re going to do it, you might as well do it the right way. 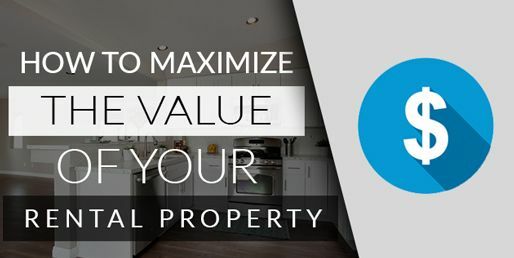 You’ll get the best return on your investment, and preparing your properties will make investors eager to purchase them. When all is said and done, you’ll be able to rest easy. If the property you’re looking to get rid of is currently occupied by tenants, the game changes. If the tenants are especially difficult, you'll have to work hard to make sure the sale of your property goes as smoothly as possible. 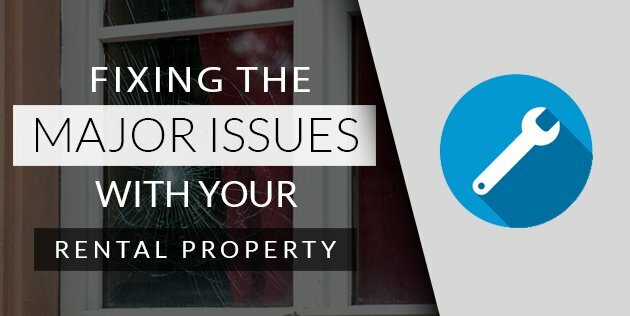 You’ll want to prevent damage being done to your property, and do all you can to avoid a complicated eviction process. The method you choose should depend on how you believe your tenants will best respond. You’ll need to take the right attitude to avoid things escalating into something much worse. Review your lease and the terms to see if you have grounds for eviction due to their violations. You’ll need to be firm enough without being overbearing. Difficult tenants may respond better to “cash for keys” motivation. Also keep in mind that some Real Estate Investors are also able to save you the hassle of any of the above by taking on the responsibility of your tenants when purchasing your home. In other words, they'll buy you outright - tenants included. If you're located in Southern California this is a service we can provide you with no hassle. If things are wrecked, you may have a hard time finding someone else who’s willing to deal with the mess. Things like bad roofs and shoddy plumbing can be very off-putting to some investors or property flippers. Investors are often willing to purchase fixer-uppers, but there are some that won’t go near properties that are ransacked. If they do, they won’t be willing to give you nearly enough to cover your investment. You have a lot to lose. In times of desperation, it may seem like a relief to take a rock-bottom offer and just move on, but you can get much more. First, take an inventory of the big things that need to be done, and come up with a budget for serious repairs. Walking away tired is one thing, but walking away tired and broke is an entirely different ballgame. If you allowed you tenants to paint or make changes, what you’re left with is their taste. This can make it hard to see your property for what it really is, because it reeks of someone else. You’ll need to put some effort into the cosmetic elements of your property. Paint, flooring, fixtures, hardware, and lawns can completely change a property for a relatively small amount of money. If your property hasn’t been updated in a while, a small face lift can help it fit into the modern market. Properties that look clean and new move much faster on the market than ones that look tattered and worn. If investors agree to buy your property without these cosmetic changes, they’re going to deduct them from their offer. If you can, you might as well handle things on your own and keep that budget for yourself. What you ask for your property depends on a variety of factors, and you’ll have to do some number crunching to reach a fair price. What is your property currently appraised at? If you’ve done improvements, how much value do they add? What is the real estate market like in the area of your property? You’ll have a lot of considerations to make when drawing up that final number. The best way to sell isn’t always apparent. If you’re past your breaking point, you’ll want to sell sooner than later - we've been there, done that. In that scenario, your best bet is to find a credible, reliable, and trustworthy investor that buys up properties to flip, sell, or rent. You’ll be able to pocket the money sooner, cut your loses and leave the hard work to someone else who's willing to put up with it. When you’ve already had enough, you don’t want to sit on your property forever. Putting things into more capable hands will allow you to rest sooner, and who could ask for a better deal? 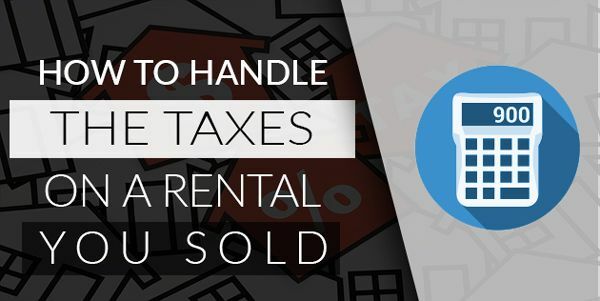 No one loves taxes, but you’ll have no other choice but to navigate the complicated world of the IRS after you sell your rental property. This is a vital step in bringing closure to the entire situation. Skipping your taxes or handling them improperly will create serious problems. Tax lingo can be hard to follow, but you can’t afford to mess this one up. It’s necessary to pay taxes on whatever you’ve profited on your property, and if you’ve come into a loss, you’re allowed to deduct it. Getting your figures right and compiling your information in a clear way is the hardest part, especially for a first-time seller. Maybe you tried the landlord thing, and it didn’t work out. Or maybe you had one awful tenant. Either way, we both know it’s difficult work. It’s very trying on your patience, and it takes up a lot of your time. 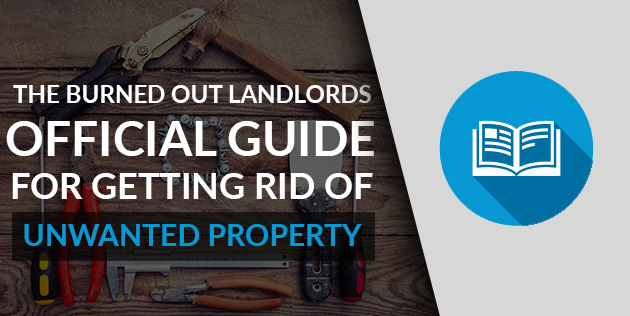 If you just want out of the business there’s nothing wrong with wanting to liquidate your rental property & settle down and feel more comfortable, opting for a career path that involves a lot less stress. If you became an accidental landlord, you’ll have more time to spend doing the things you love. You’ll be able to give your full focus to your career or education, so you can build the future you would have rather had in the first place. 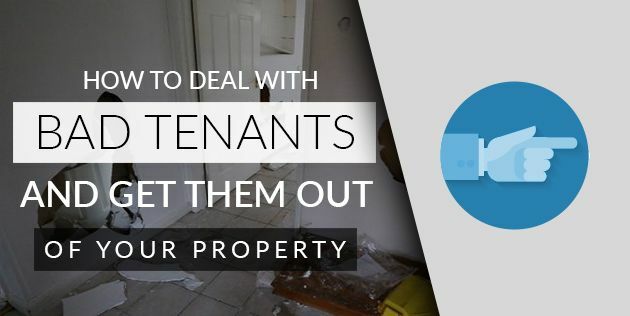 There’s no shame in giving up your landlord responsibility, especially when there are others out there who are more than willing to take it on for you.